This report is a result of Derby Museums Trust’s commissioned research amongst non-visitors to their Museums. Families enjoying the new World Collections Gallery that was created as part of Derby Museums' response to addressing the issues highlighted in the report. 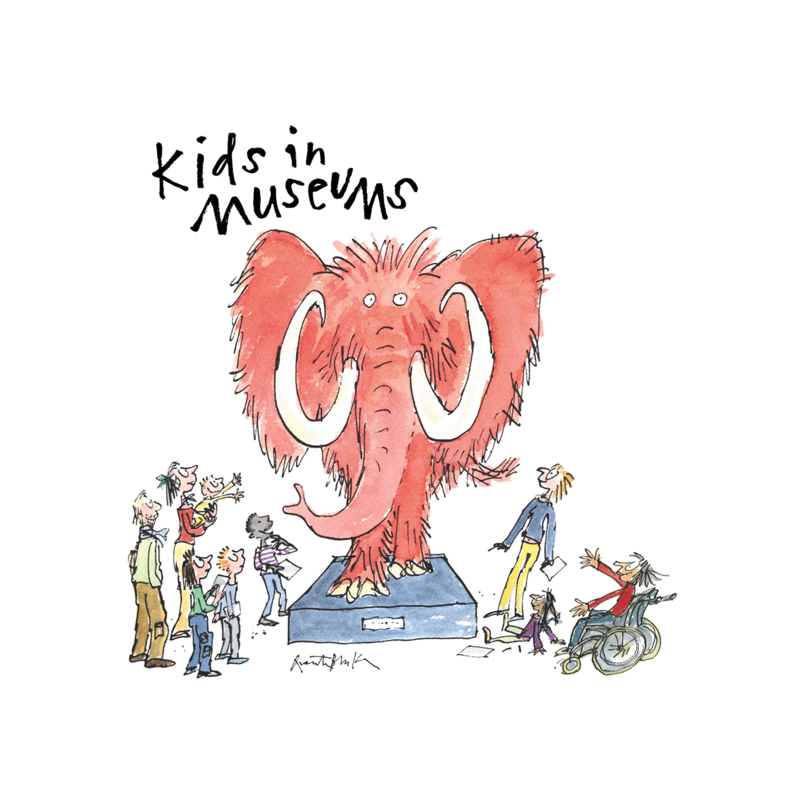 It will give you a great insight into the barriers to participation and what families think about museums.